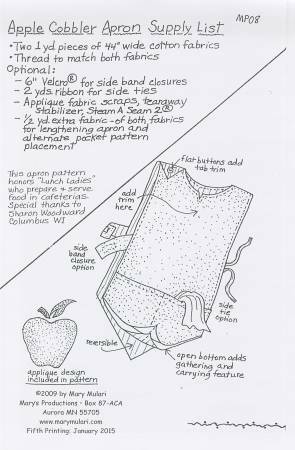 Inspired by traditional aprons worn by those terrific “Lunch Ladies” who serve food in cafeterias, the Apple Cobbler apron features stylish details: a notched neckline, “v” hemline, and triangle shoulder tabs. 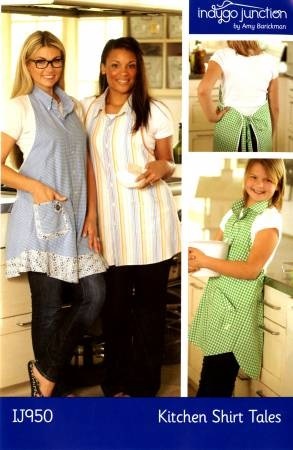 Choose ties or bands with Velcro to close the apron sides. 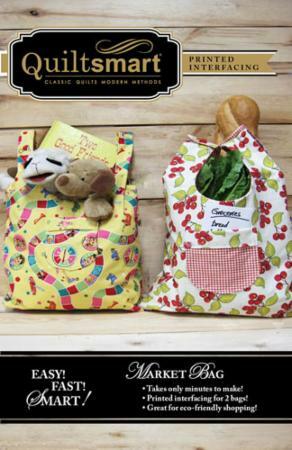 Two generous pockets across the apron front hold gardening supplies, sewing tools, or a cellphone. 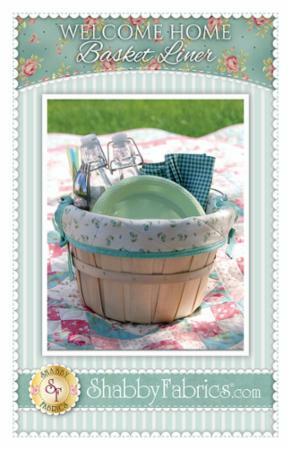 The open-bottomed front allows for carrying in garden produce or a few pieces of laundry from the clothesline. 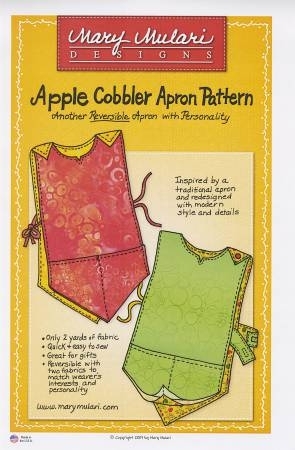 Decorate the apron front or pockets with the apple applique design included in the pattern. 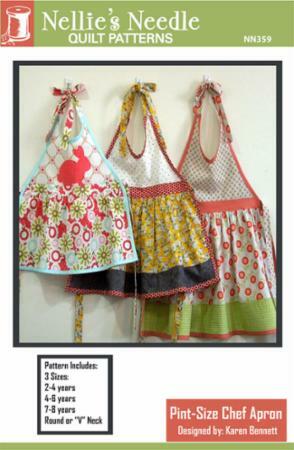 This reversible apron pattern requires two-1 yd. pieces of fabric, or mix and match coordinating fabrics for fun variations.